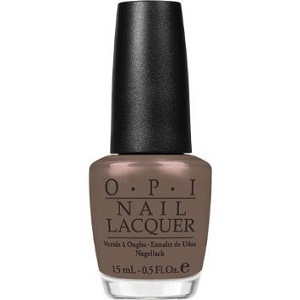 OPI Nail Polish, A-Taupe The Space Needle, NLT24, .50 fl. oz. Cool brown-toned taupe creme nail color.